Is your Mobile internet Slow? Then why not download the Android apk files of your favorite android apps or games to your PC and then transfer to your Android mobile? Yes, it is possible to download Android apps directly to PC. Watch the full video to know how. Previous Post: Android Q! What is Coming? is it safe? doesn't have viruses? 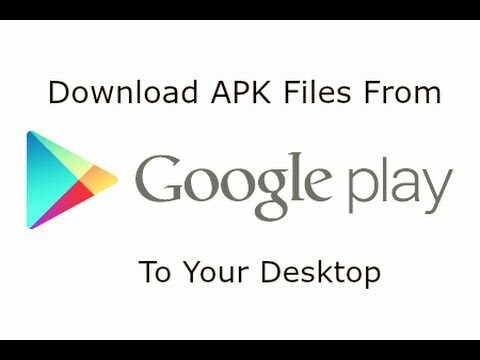 How can you play the file you've downloaded on your pc using APK? when the file cannot be opened and it's looking for a specific program to open the APK file. Thanks. It worked perfectly. Thank u verrrrry much. what was the last step? Did he highlight and copy the info under properties? and then what after that? thank you so much frnd its amazing……. wow lol i can play.